Do you know all your neighbors, or are they just the nameless people who happen to dwell on the same street as you? While some neighborhoods retain a friendly vibe, more and more people would not even recognize their neighbors if they bumped into them at the store. This shift away from a social society can be blamed, at least in part, on central air conditioning. Much like cell phones, central air is going to get mixed reviews when anthropologists look back on this life-changing invention. Many of the changes are undeniably positive, but like most good things, it has its downsides as well. Let’s take a look at a few of the ways air conditioning shaped Florida. Who Should We Thank for Central Air Conditioning? We’re a spoiled lot. When it gets a little warm in the house, we just nudge the thermostat a bit until we find the ideal temperature. Many preachers jokingly say that there is a special seat reserved in heaven for the man who invented air conditioning, but who would be awarded that VIP seating? The answer is: many people. Like most important inventions, clever thinkers built on each other’s technology, tweaking it and improving it—and this continues today. Air conditioning is always evolving to be more effective, quieter, and more energy efficient. But if we had to name one man, it would be Willis Carrier. 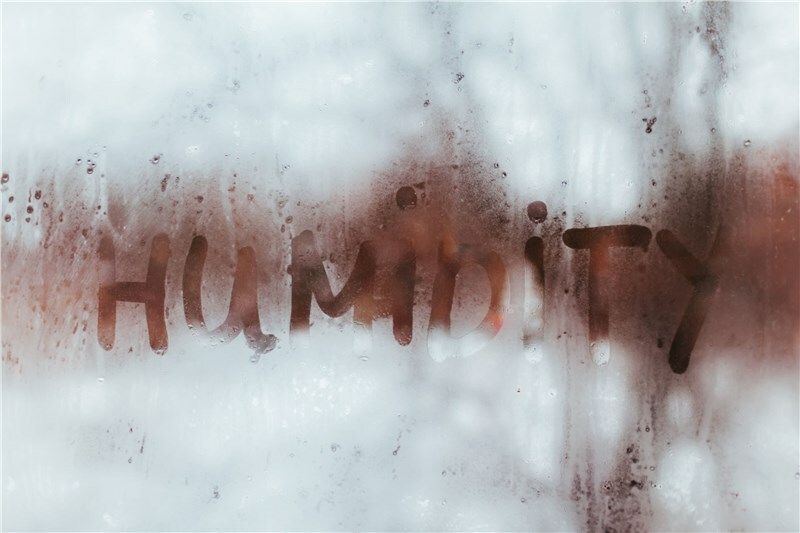 He was the first to invent a device that could control both the temperature and humidity, providing the first taste of the climate-controlled comfort that we take for granted today. What if someone told you there was a place with beautiful beaches and very inexpensive housing. Would you be tempted to relocate? 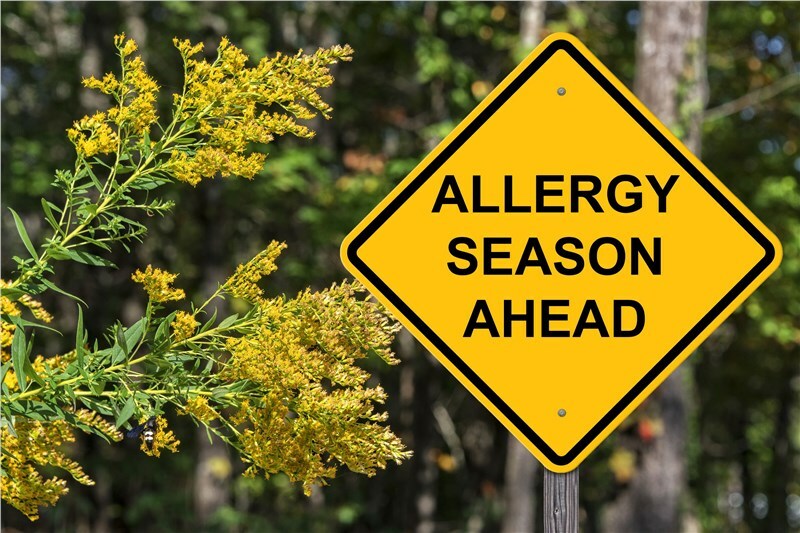 Before you call the moving trucks, you should also know that the summer temperatures linger around the 90’s, the humidity level stays at 100% for months—and there is no air conditioning. Much less tempting, right? It was less tempting to people in the early 1900’s as well. The population of Florida wasn’t experiencing much growth—partly because there is nothing appealing about soaking in your own sweat for three or four months out of the year. While the boys were off at the front during World War II, things were changing at home. 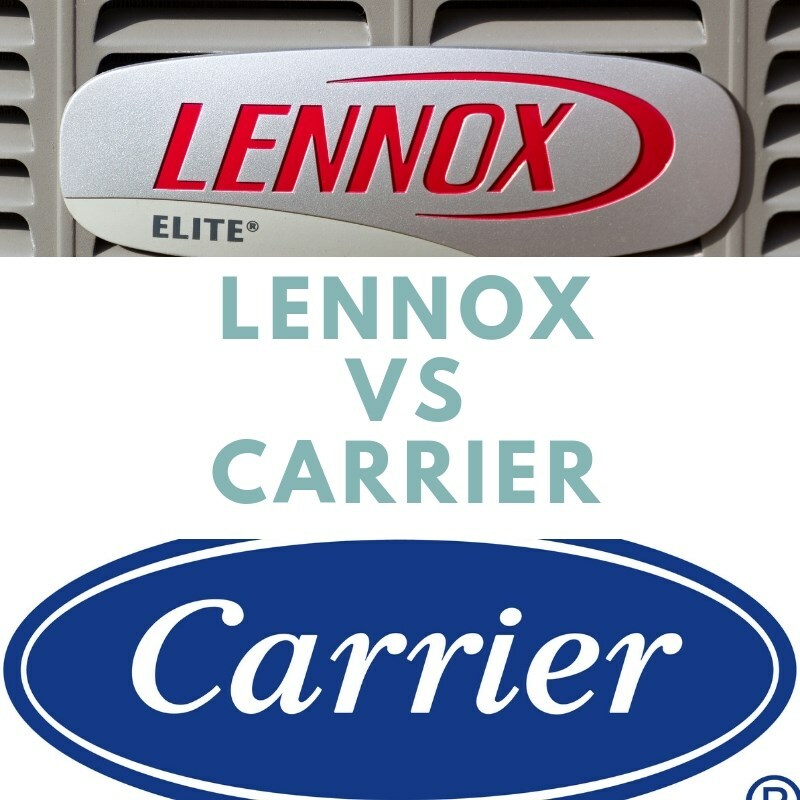 At first, Carrier’s invention, which was introduced in 1902, was only suitable for industrial settings, but over the next few decades advancements made it possible to install the units in homes. Following World War II, more than 400,000 Florida homes had air conditioning, and that number continued to rise as the years went on. At least partly as a result of air conditioning, the population density in Florida doubled from 1930 to 1980. Now, it’s one of the country’s most popular retirement destinations—a designation that certainly wouldn’t have happened without air conditioning. Going someplace warm is a holiday goal for many, but enduring unforgiving humidity with no hope of relief is not. Once air conditioning became commonplace, Florida became a top tourist destination, and remains so to this day. Smartphones changed our lives in many positive ways, but they also led to “text neck” and a complete lack of communication—even at the dinner table. Some of the downsides of air conditioning include people staying inside as much as possible. Rather than sitting on the porch sipping tea and chatting with the neighbors, they locked the doors and turned on the TV. The close-knit neighborhood is an endangered species, and air conditioning is partly to blame. 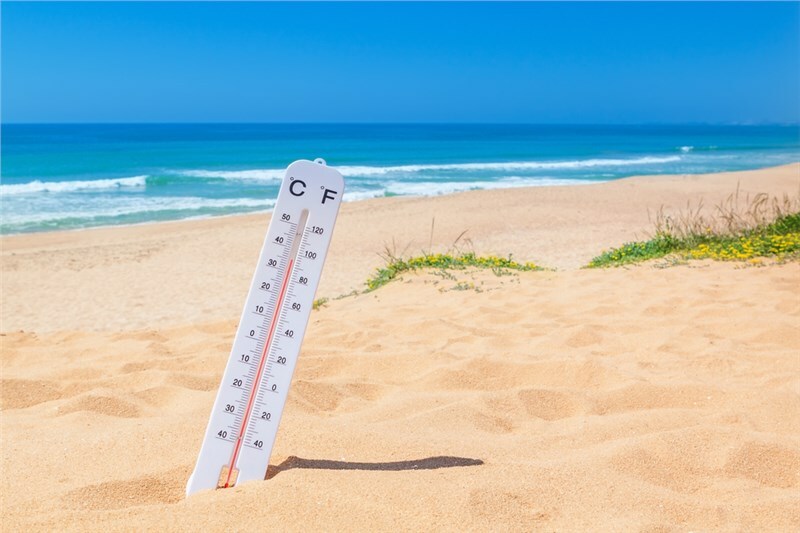 When it comes to air conditioning, the good far outweighs the bad—and no Floridian wants to be without it for even one day! 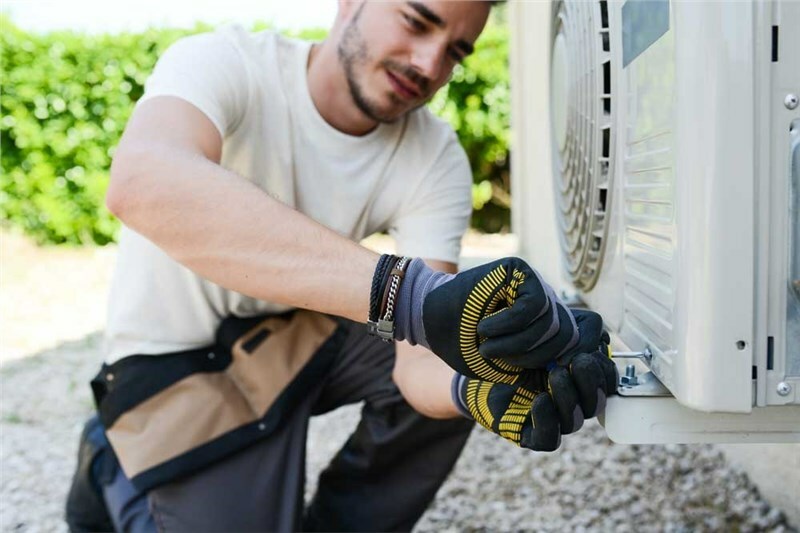 If you’re in need air conditioning services, call the team at Direct A/C. 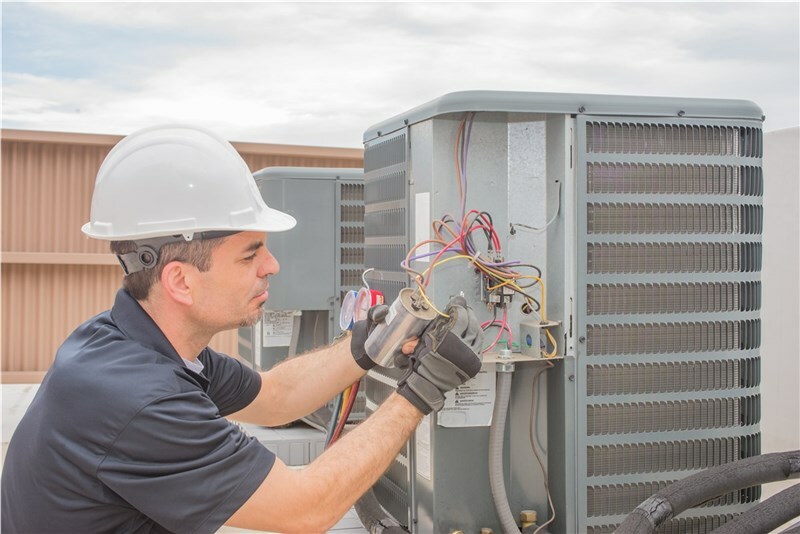 We provide quality, affordable air conditioning installation and 24/7 A/C repair. Call today, or fill out our simple online form to request an estimate.